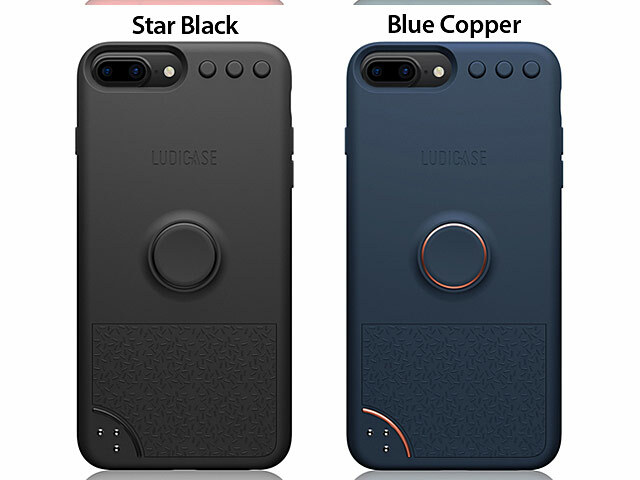 Fidget Spinner Case is an iPhone case that's all new generation! It combines a Polycarbonate Shell and soft touch materials for uncompromising protection. 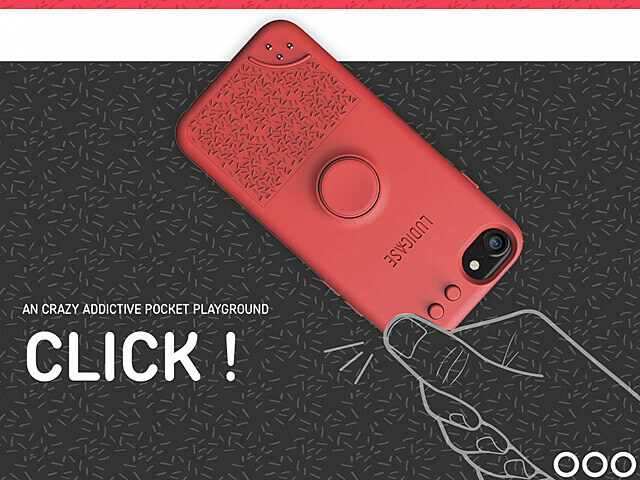 It is also a Cool, Playful and Interactive iPhone case that will have your fingers totally addicted! 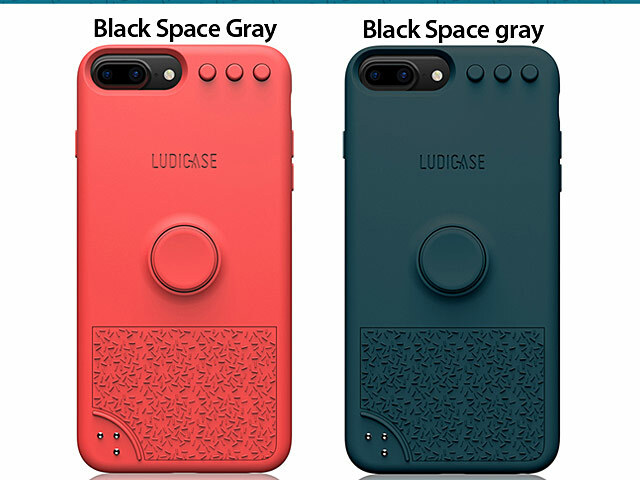 So grab your phone for an instant destress! 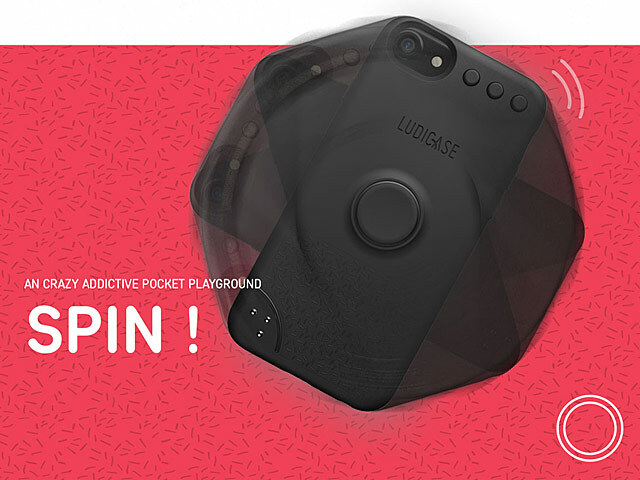 THE ROCKET SPINNER - A spin wheel to spin your phone on a table! 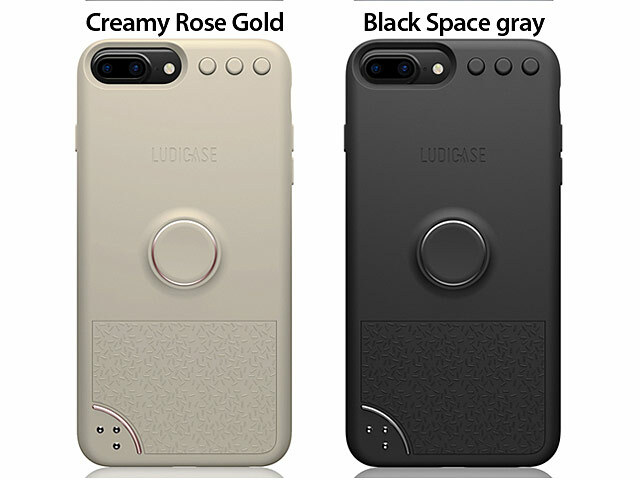 THE AMAZING TOUCH FIELD - A silicone textured surface offering a pleasant touch. 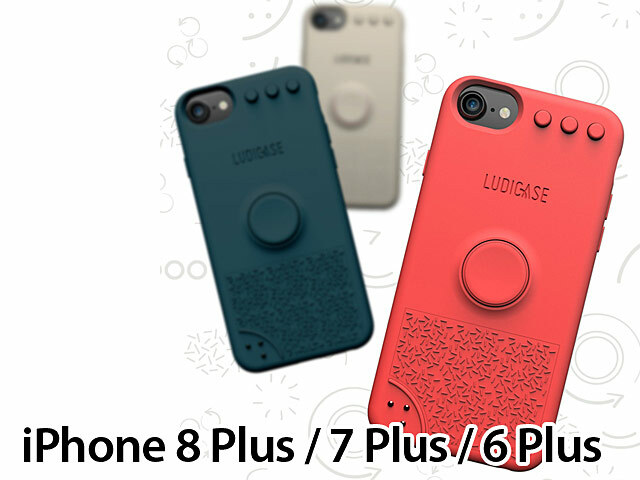 THE SLIPPERY SPHERES - 3 mini spheres providing a fun sliding surface for your fingers. 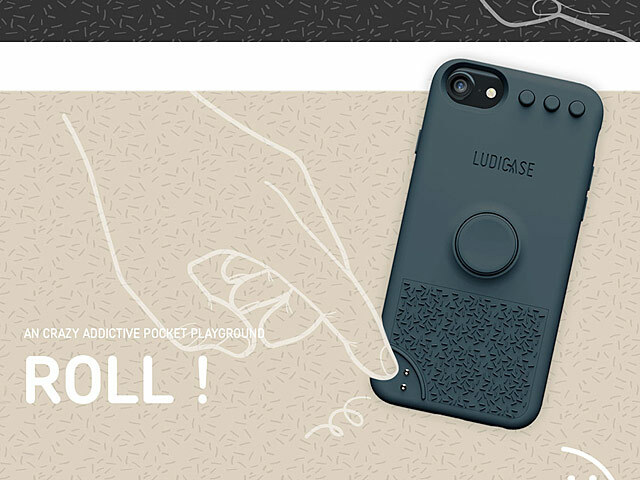 PROTECTIVE - Takes your phone case to the next level! 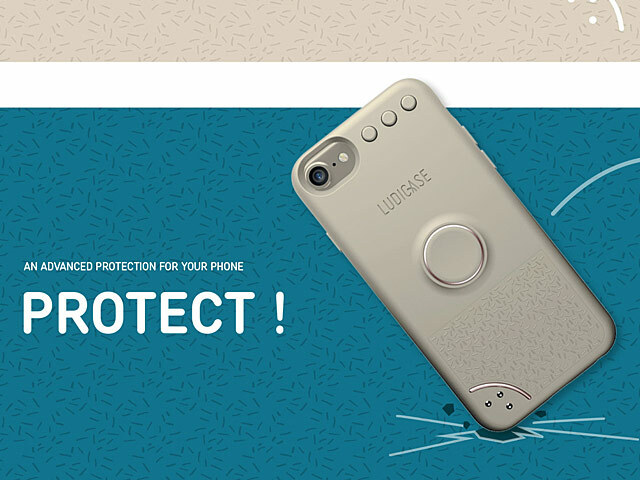 It combines a Poly-carbonate Shell and soft touch materials for uncompromising protection.